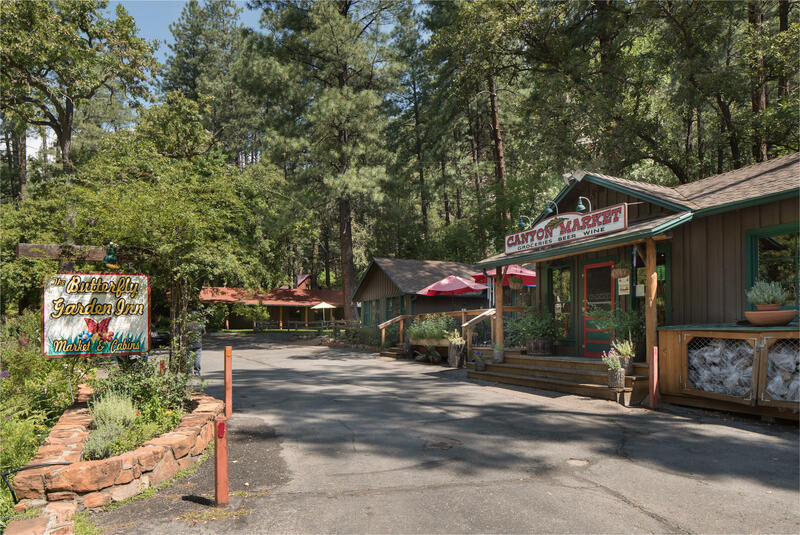 This is a Unique Property and will be a find for that special buyer who needs a home, office, shop, storage building... Current owner is a general contractor who runs his business out of the property. 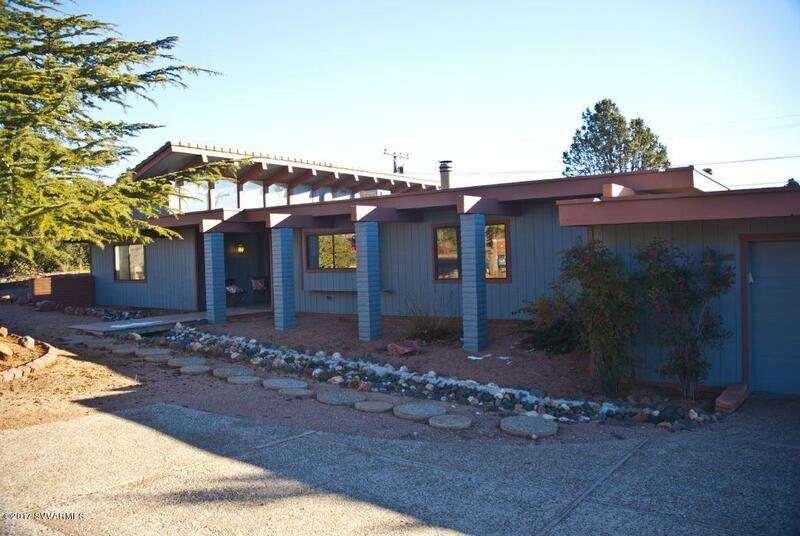 Besides a 2,005 SF home, there is a heated/cooled 320 SF office building, a 340 SF shop & a 100 SF storage building. 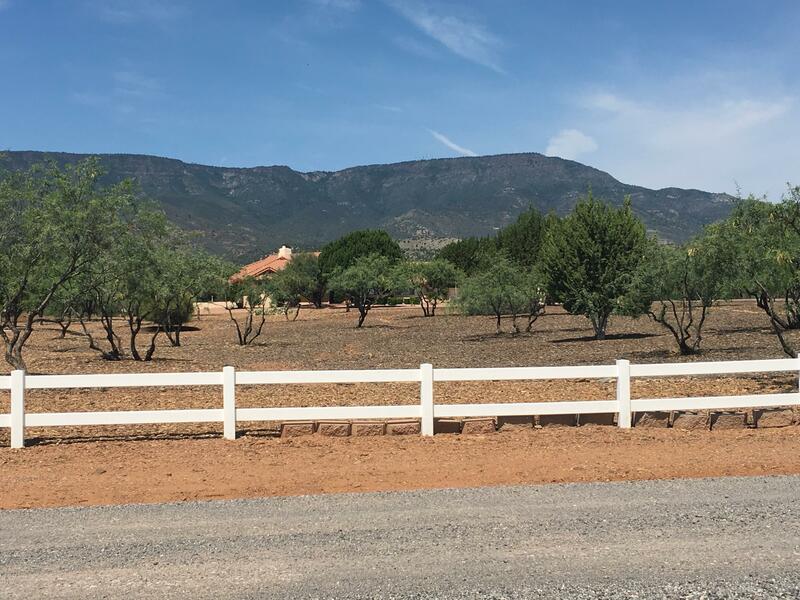 Also has a large fenced storage area. 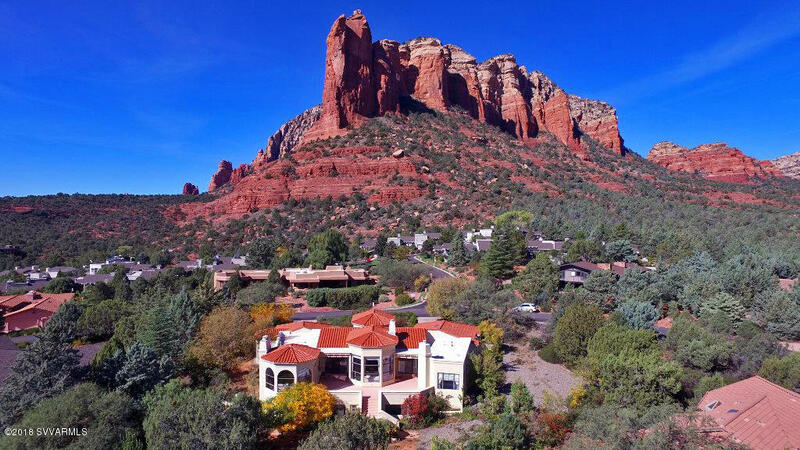 Office could easily be expanded & bathroom added. 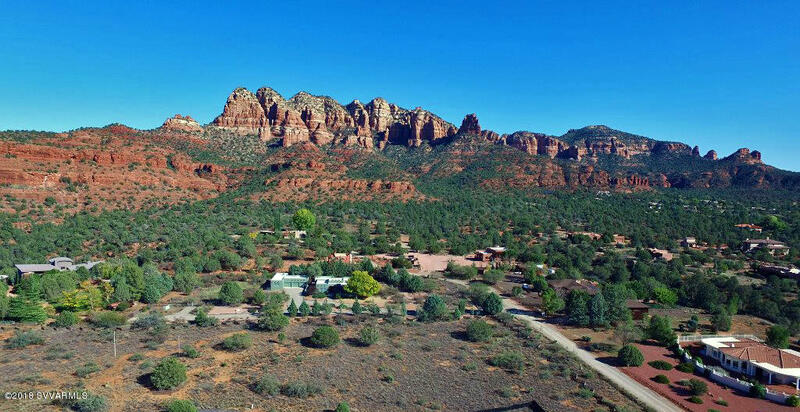 Lots of parking and room for an RV. 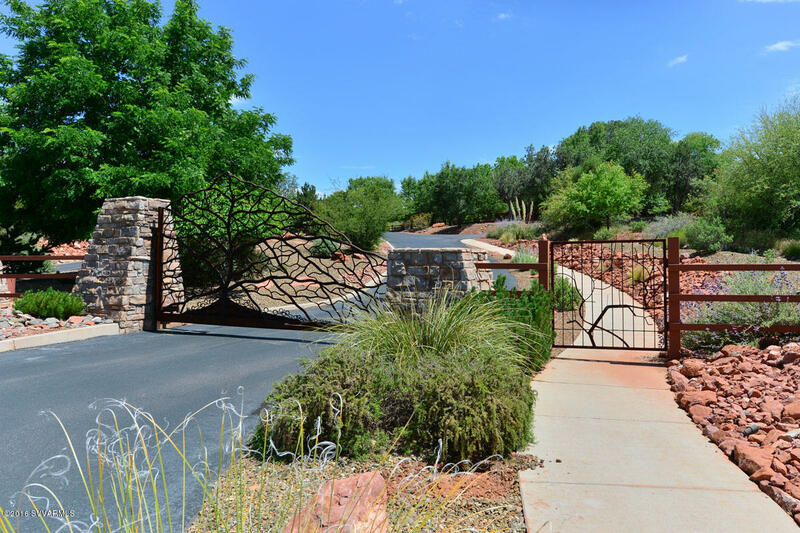 Property also has a fenced garden area and sweet green areas. 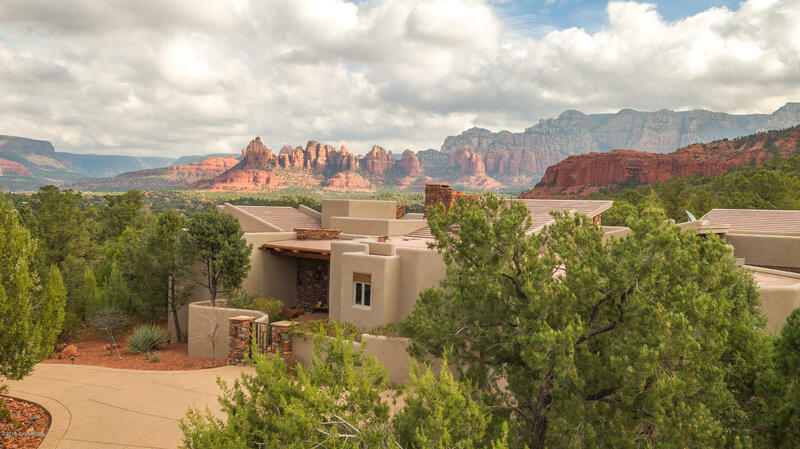 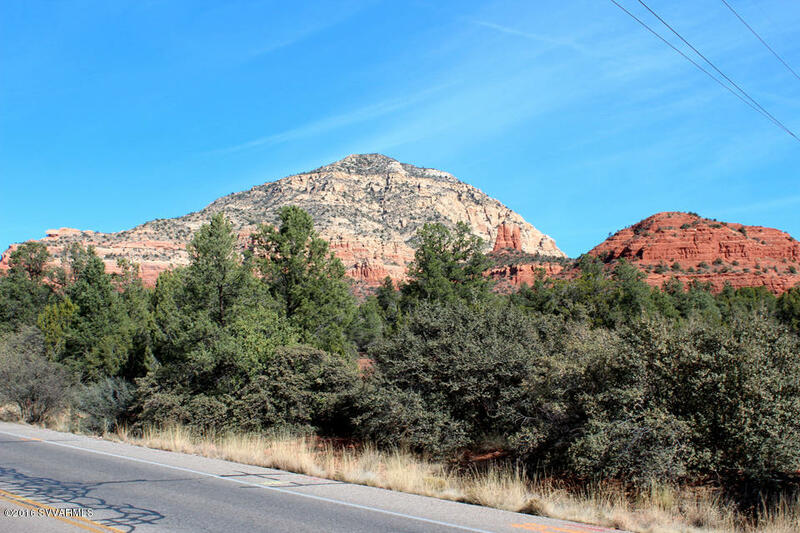 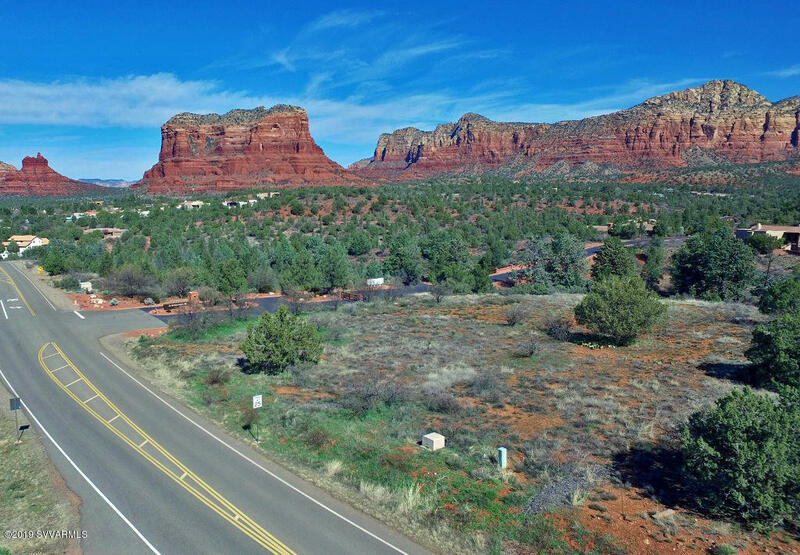 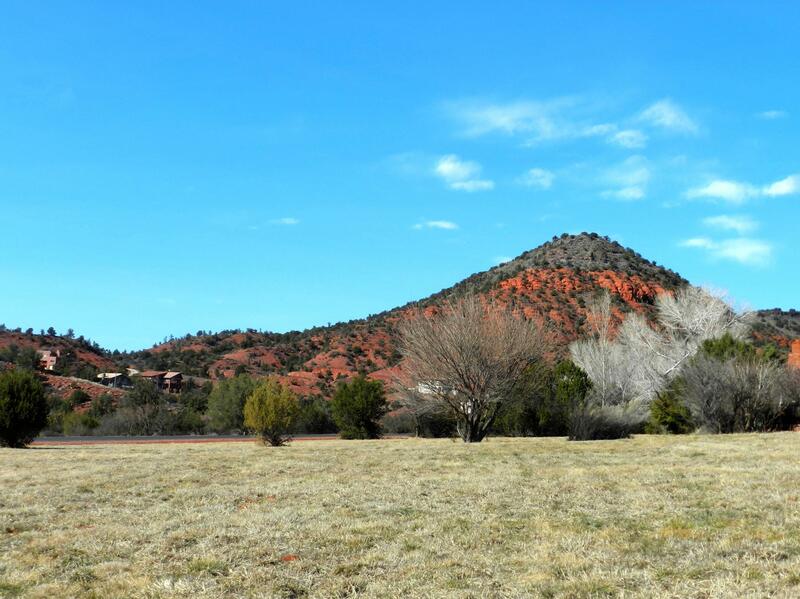 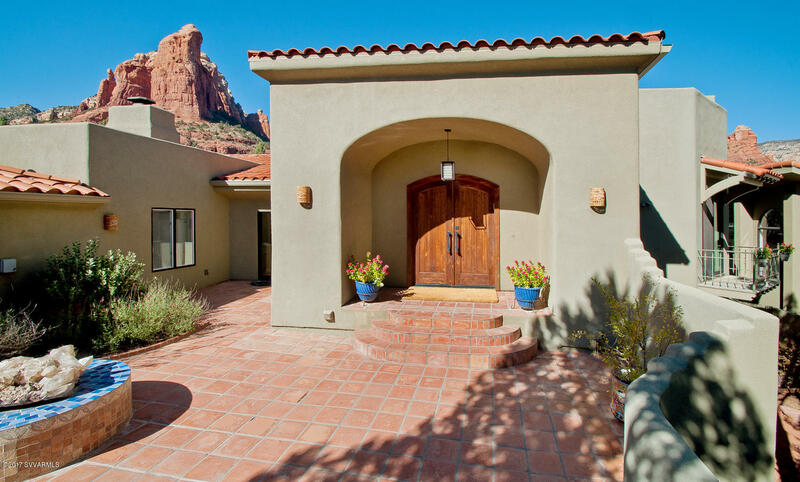 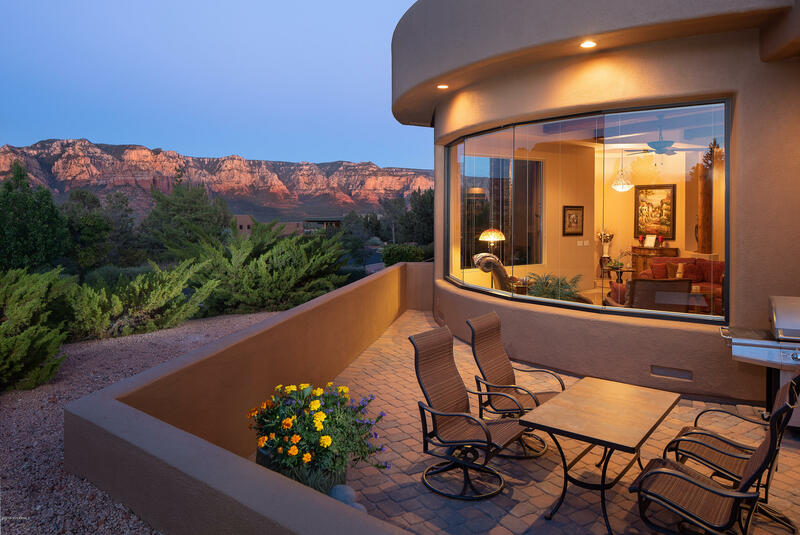 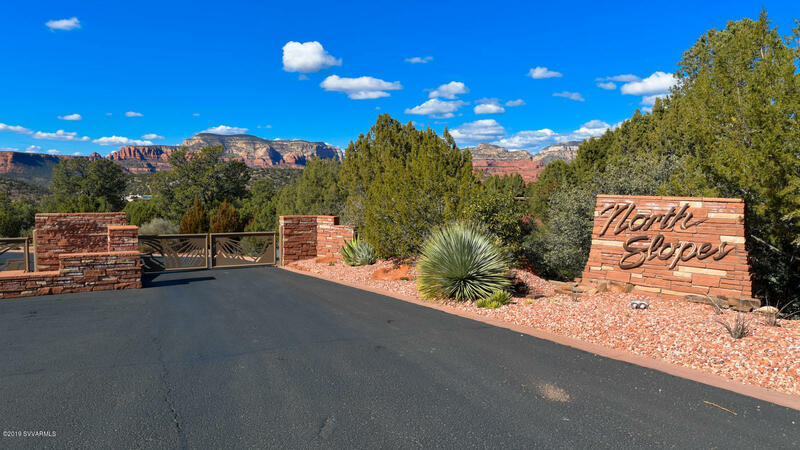 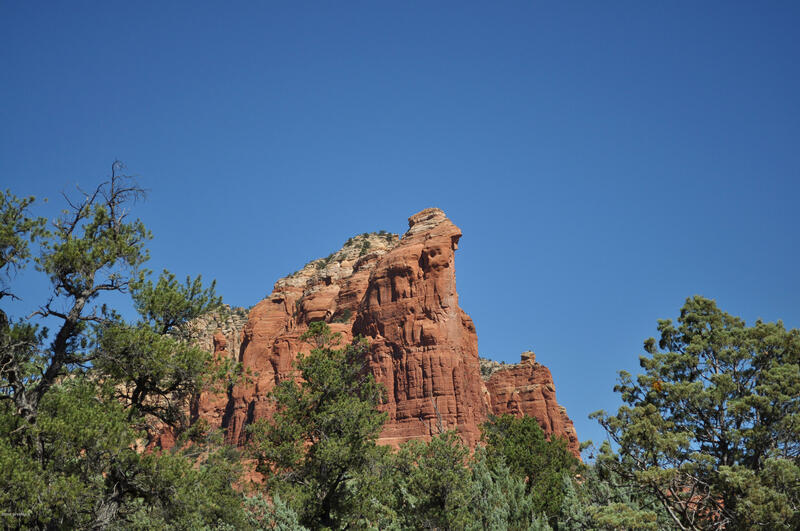 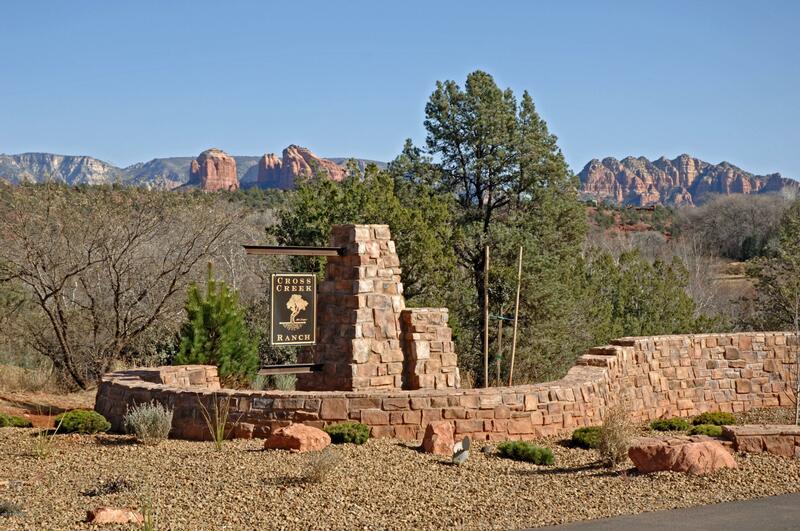 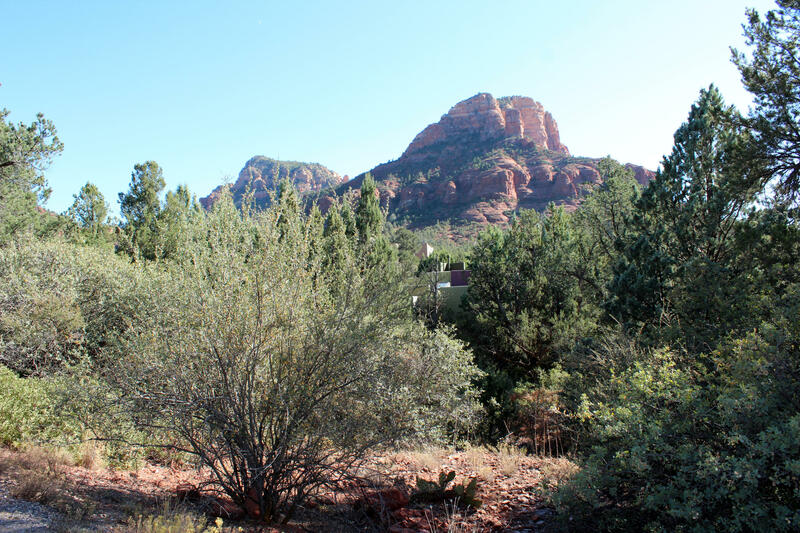 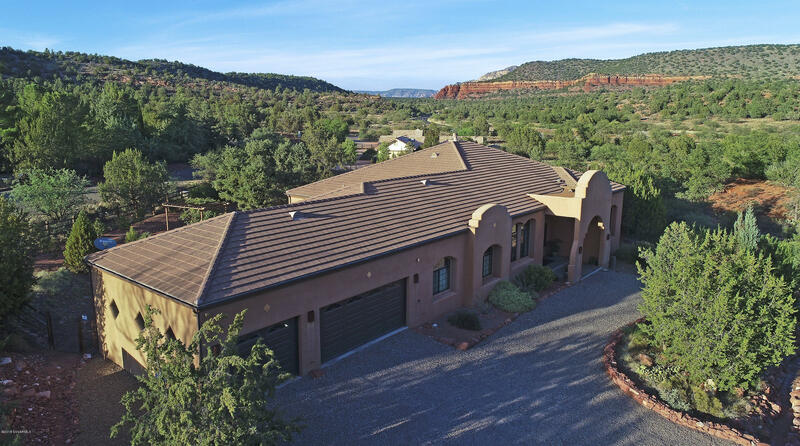 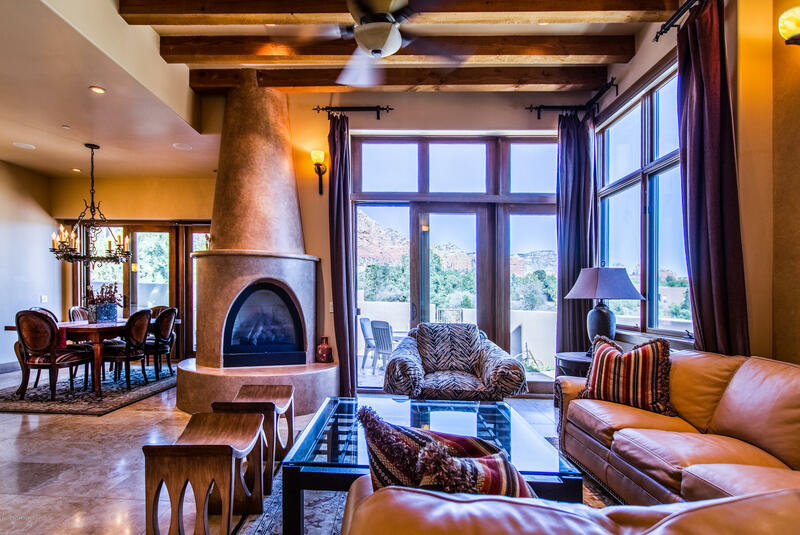 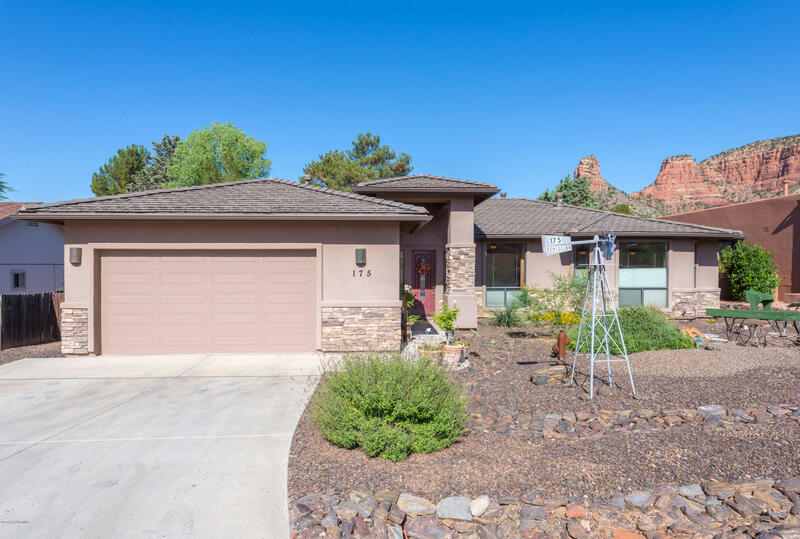 Great West Sedona location just 2nd lot off 89A. 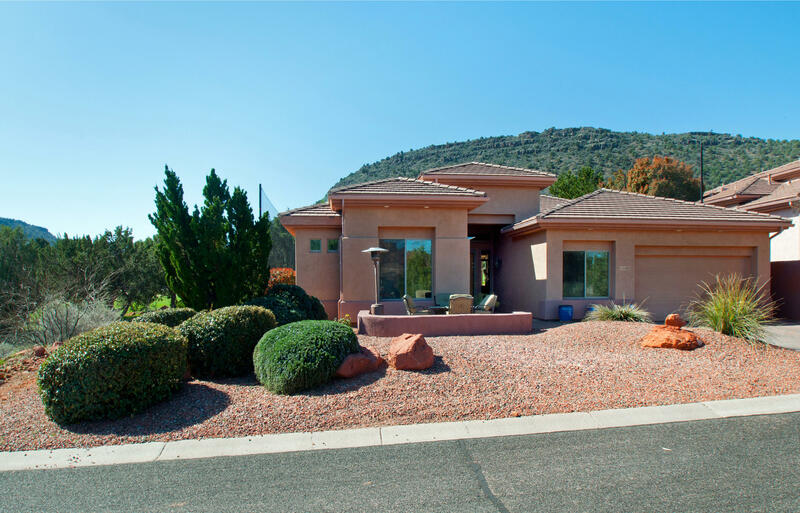 In-law unit with small kitchen/bath included in Square footage. 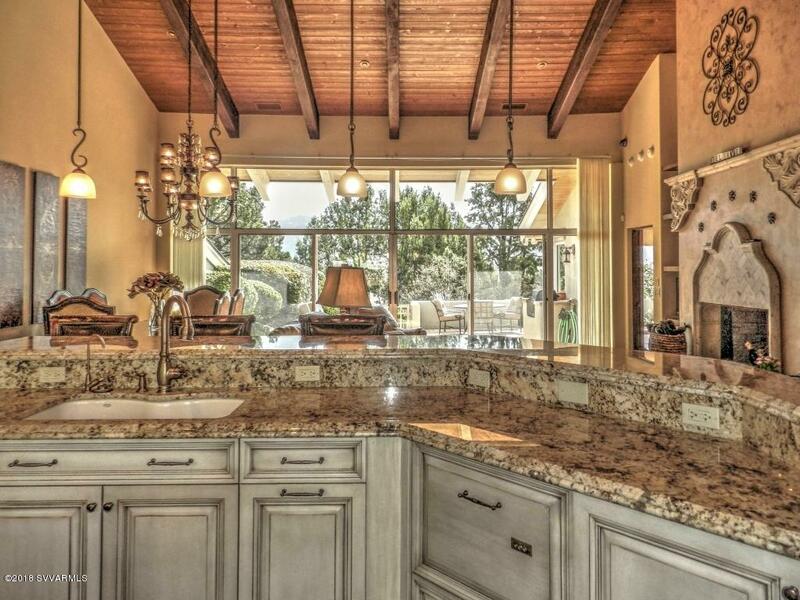 House will need a bit of fine tuning. 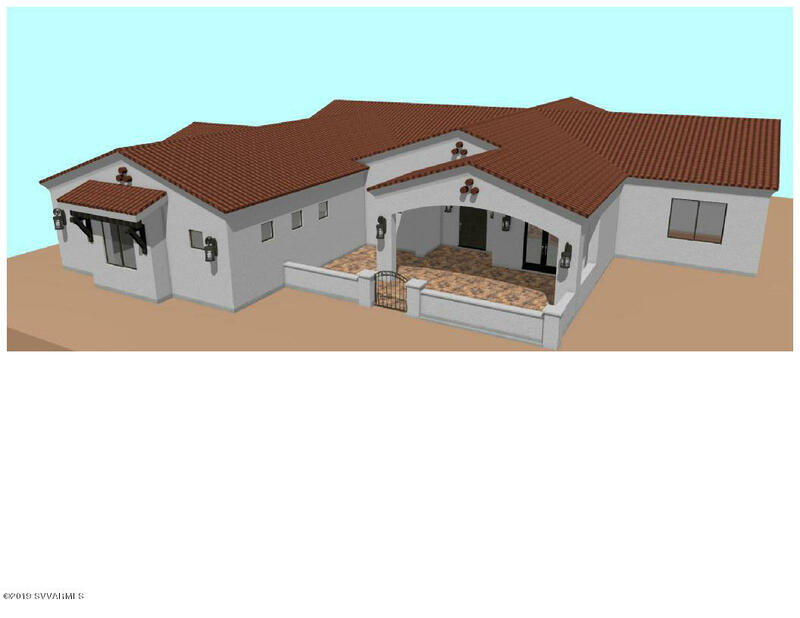 Zoned Residential but located in Special Planning Area in New Community Plan--open for other uses. 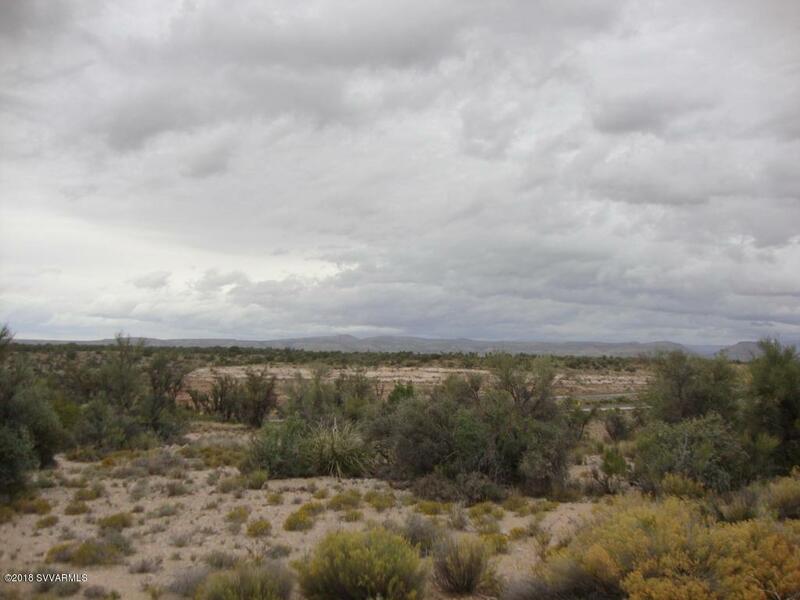 Lot next door w. mobile & shed also available.